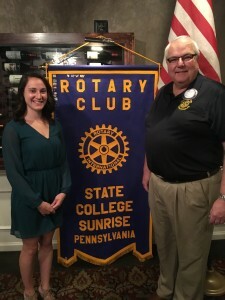 March 20 2019 : Welcome to Heather Sanford transferring from the State College club. 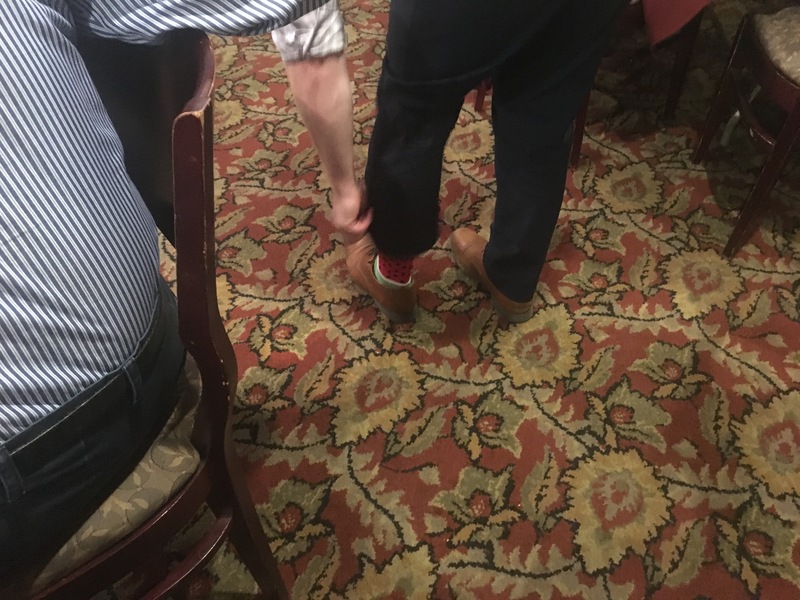 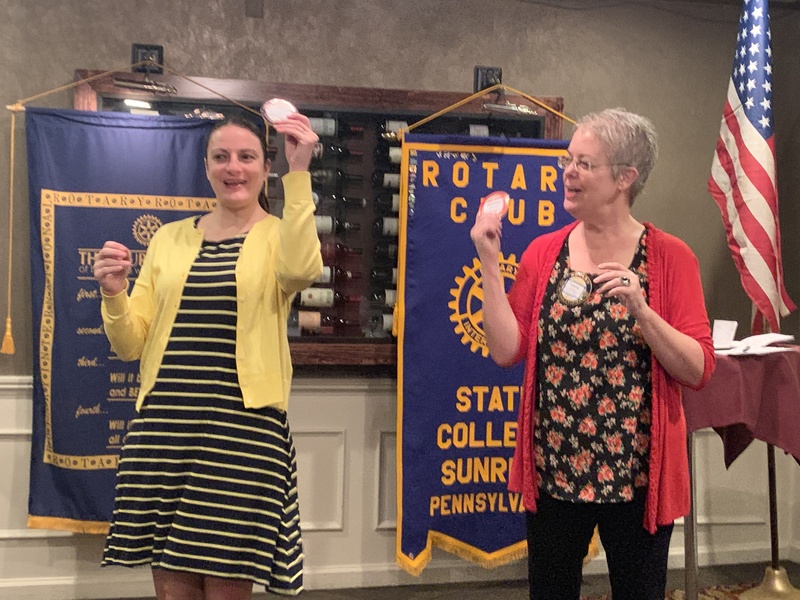 March 2019 : New Members Morgan and Devin join the club. 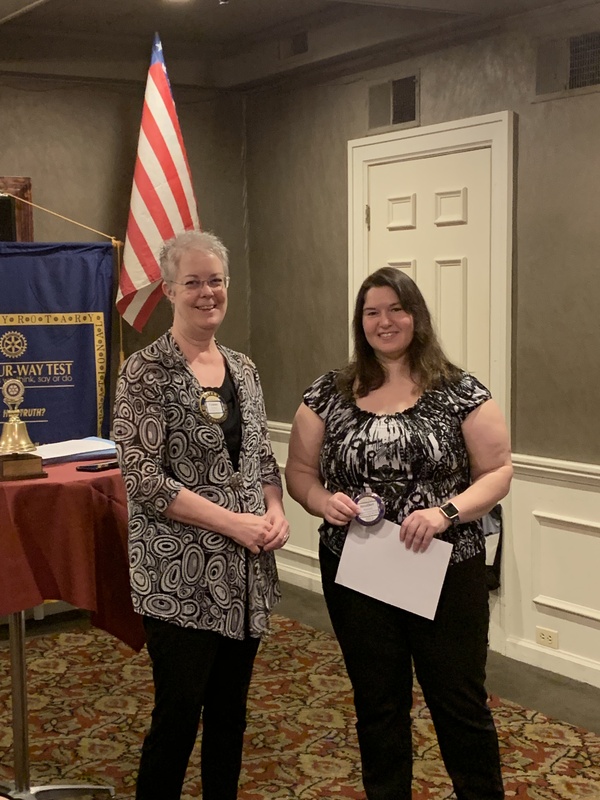 February 2019 : Tiffany Mathias receives her “Blue Badge”!! 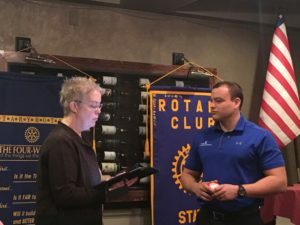 Janurary 2019 : Welcoming new club member Matt Reyes into the club. 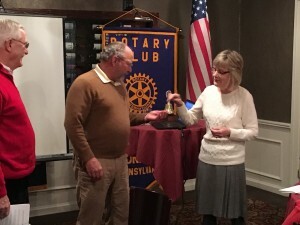 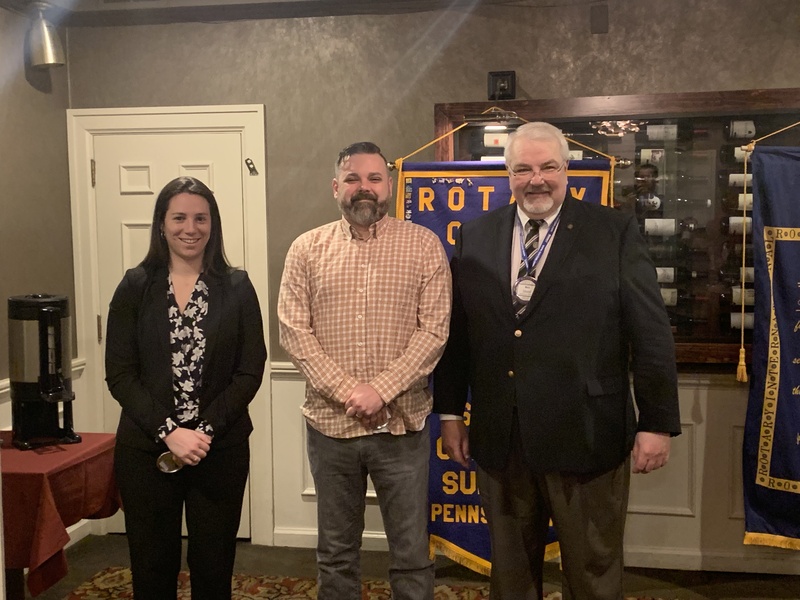 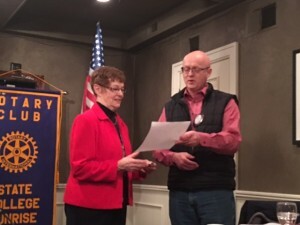 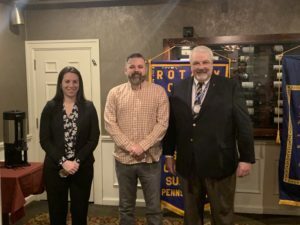 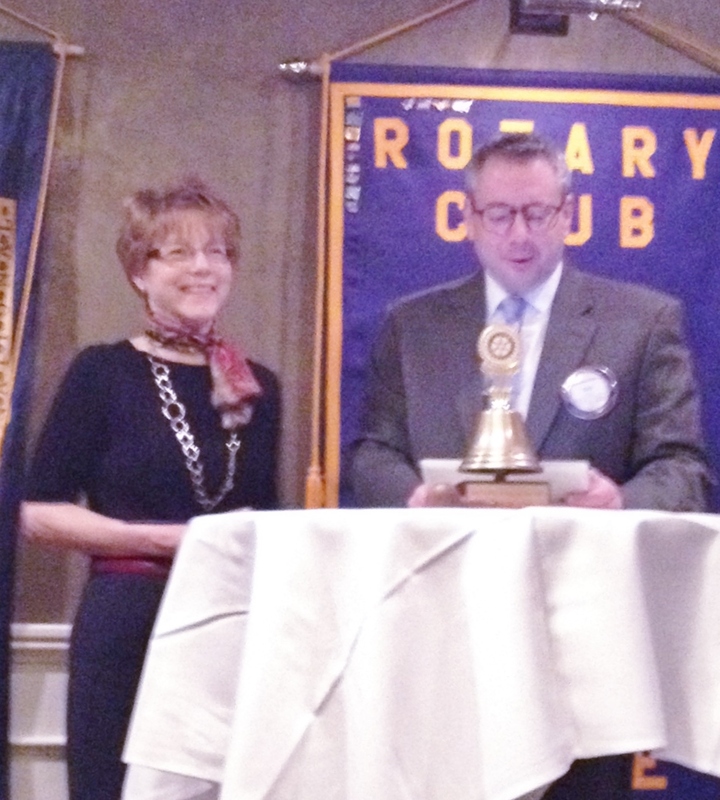 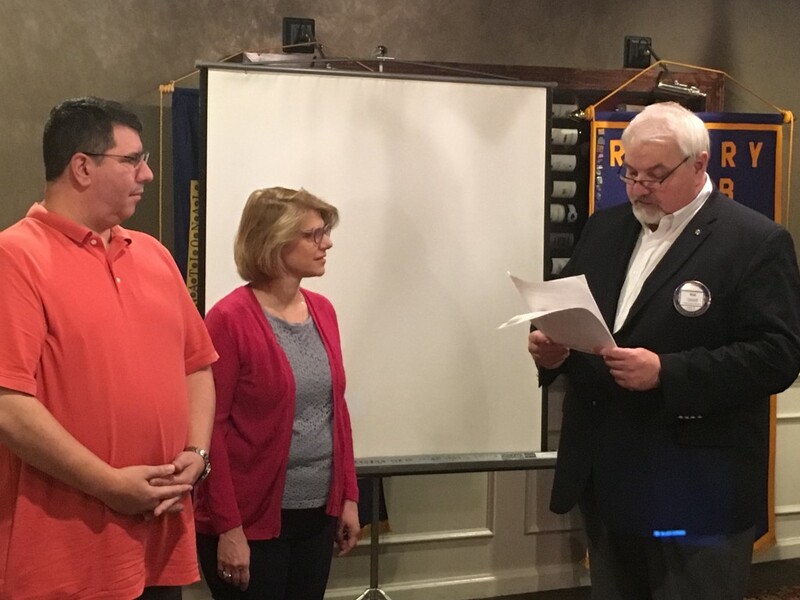 June 2018: Welcoming new club members Tracy Sepich and Chris Shinham. 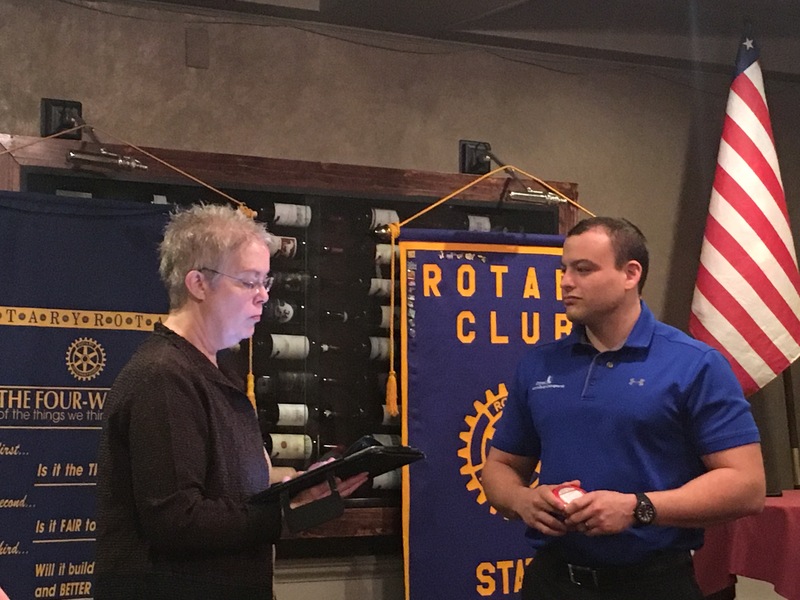 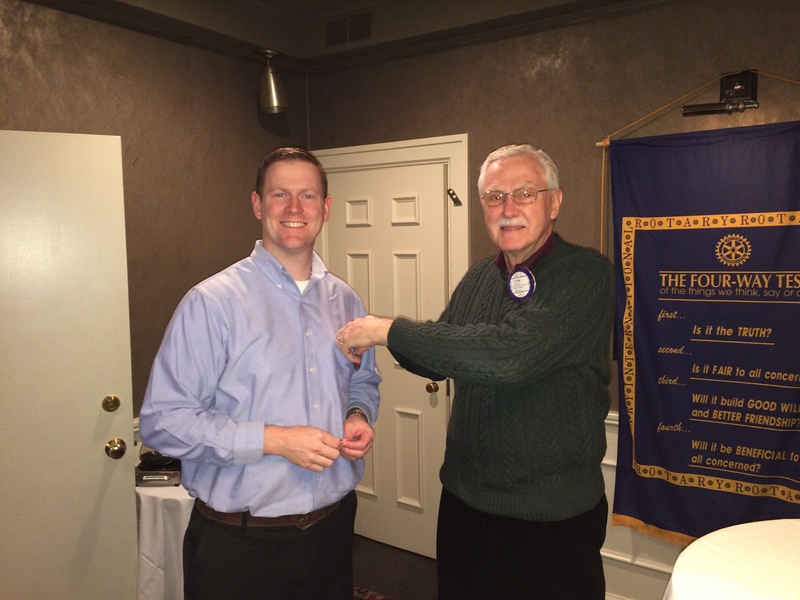 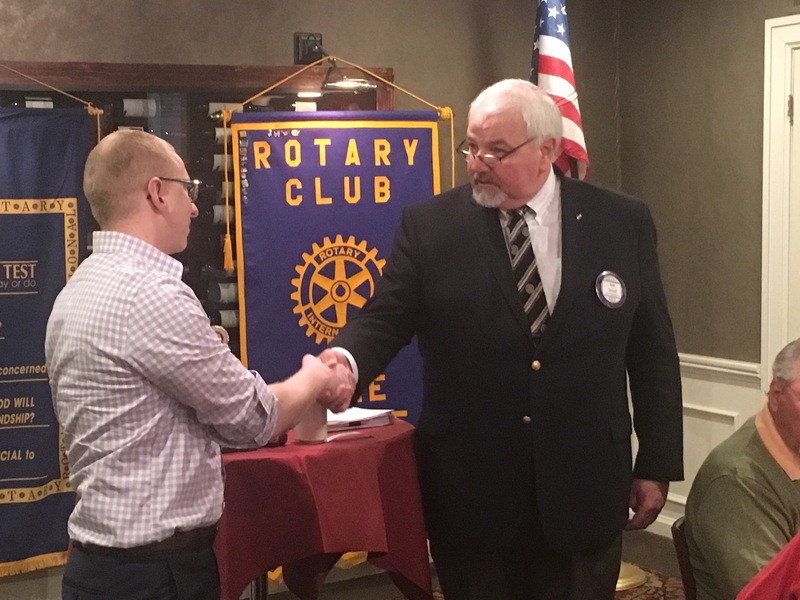 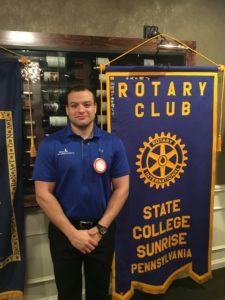 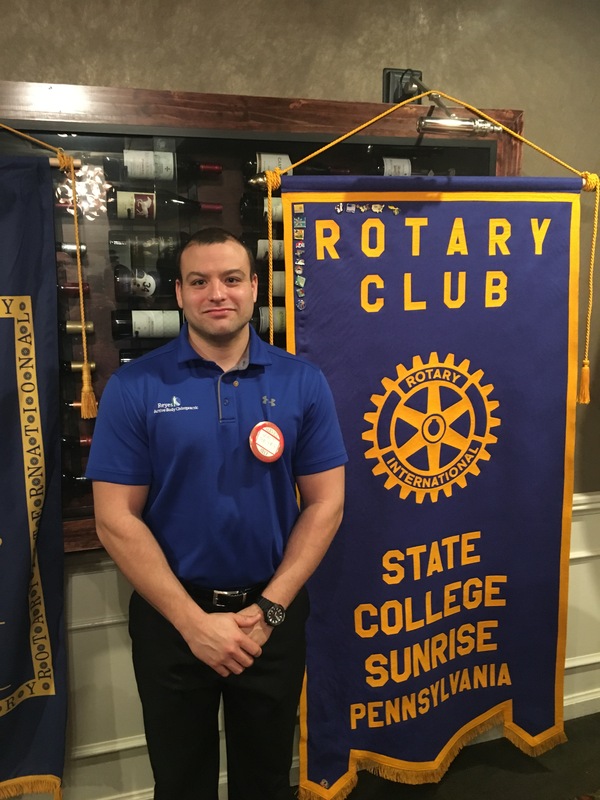 April 2018 : Welcoming Andrew Neugle as a new member of the club. August 2017 : Danielle Sampsell becomes a member of the club. 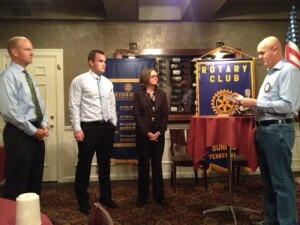 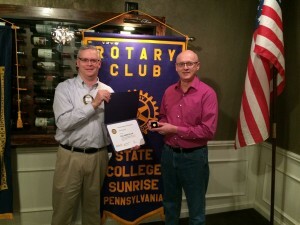 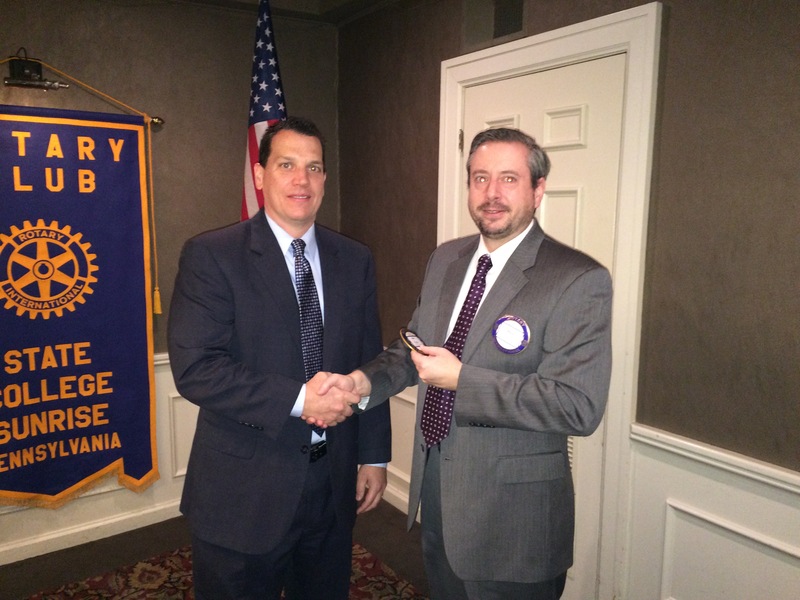 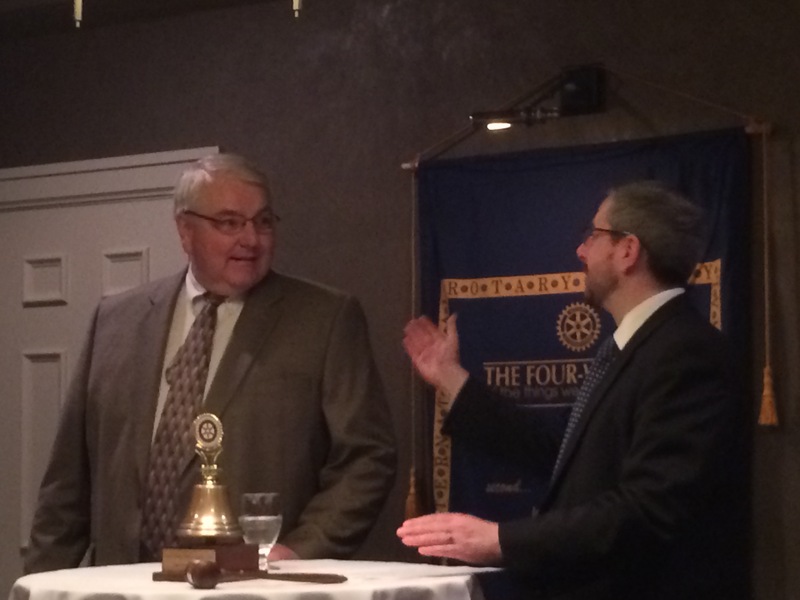 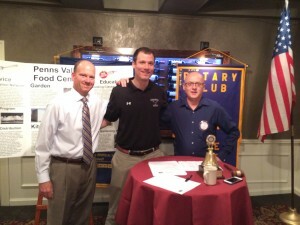 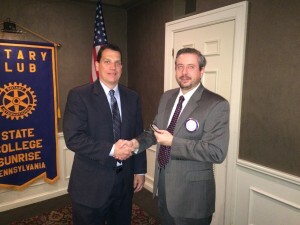 Cliff Wurster becomes a member of the club! 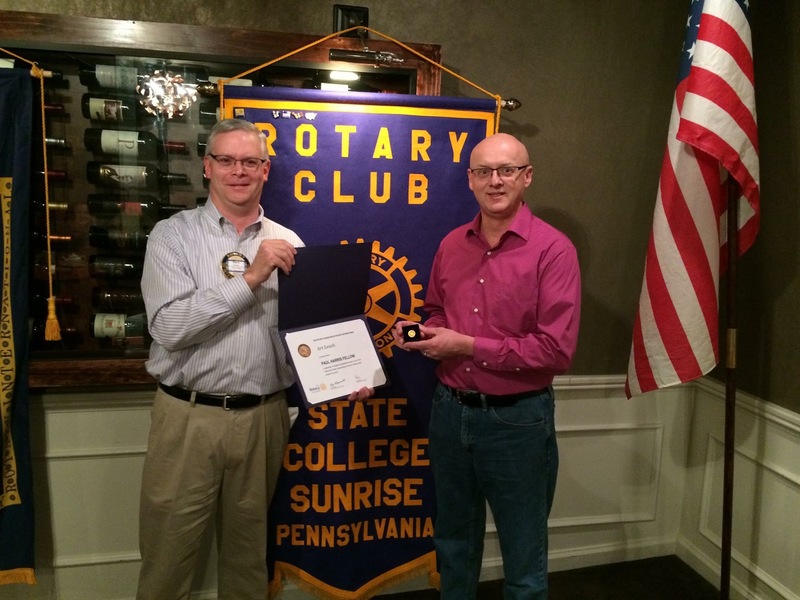 J.P. Geise – Welcome to the club! 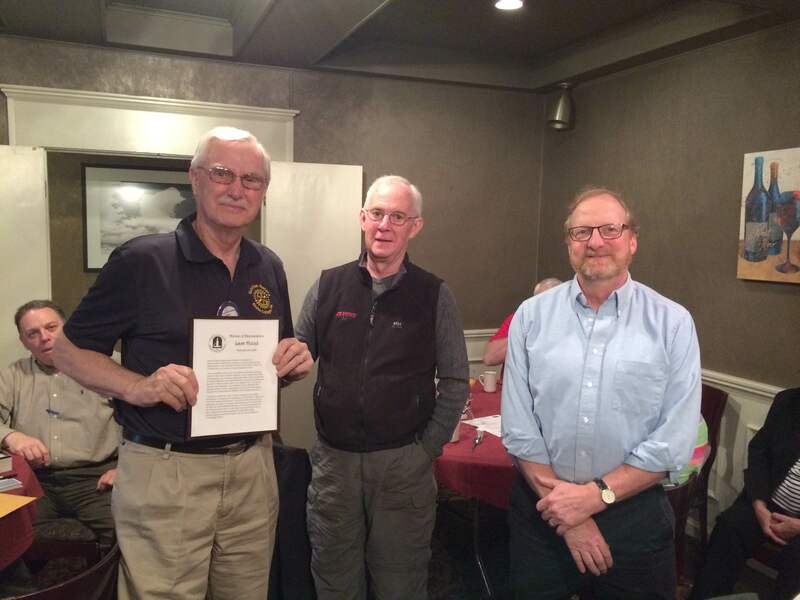 Larry Walker, J.P. Geise, Art Leach. Gretchen Leathers – Welcome to the club! 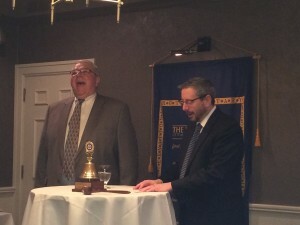 Welcome Ken!!! Welcome to the club.